Available from the AIP bookstore - Packaging Council of New Zealand Inc. 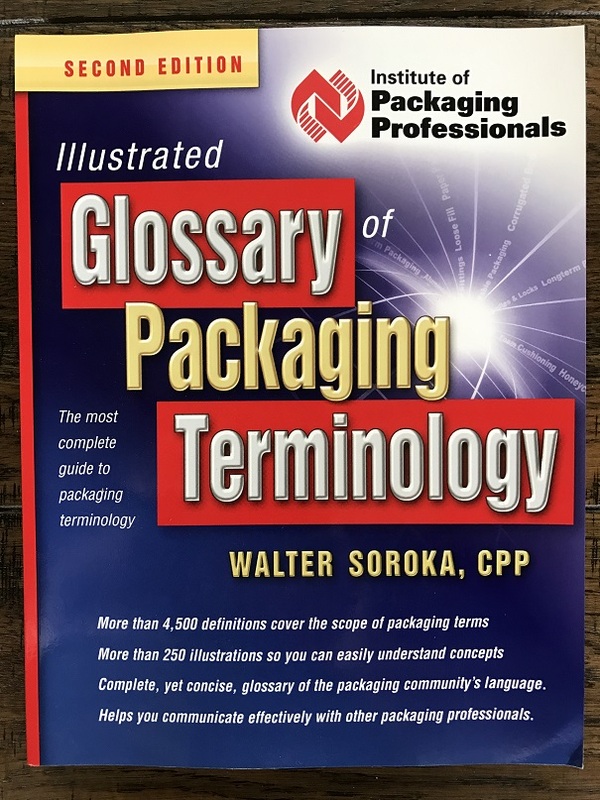 The Second Edition of the Illustrated Glossary of Packaging Terminology by Walter Soroka CPP is a comprehensive guide to packaging terminology. More than 4,500 definitions cover the scope of packaging terms with more than 250 illustrations so readers can easily understand packaging concepts. The Illustrated Glossary of Packaging Terminology is a glossary of the packaging community’s language that helps you communicate effectively with other packaging professionals. This book brings together all the disparate terms of packaging into one concise, focused edition.